Official photos and full details have been released for the upcoming The Great Wall – Pero Tovar 1/6 Scale Figure by ThreeZero. 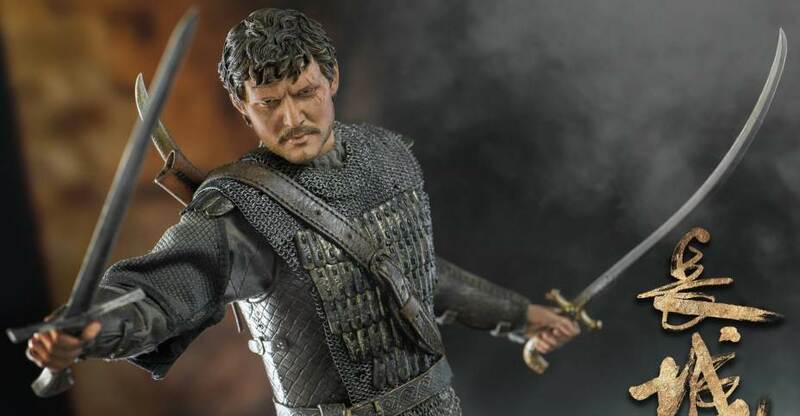 The figure features the likeness of actor Pedro Pascal. In the film, he, along with a number of other warriors must defend China’s Great Wall from an all-out attack by a horde of mythical creatures. The figure stands a little over 12″ tall with a fabric outfit. It will feature a wide variety of accessories. Those include a Sword with Scabbard, a Scimitar with Scabbard, Dagger and multiple pairs of interchangeable hands. Pre-orders begin on February 14th 9:00 AM Hong Kong time at www.threezerohk.com (their new site). Pero Tovar is priced at $168 USD with free shipping included. For more details and photos, read on. 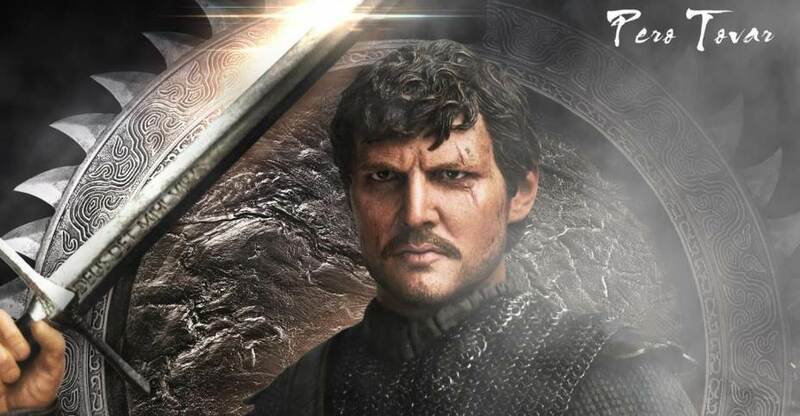 The first 1/6 scale figure revealed by ThreeZero is Pero Tovar, who is portrayed by Pedro Pascal. Fans of Game of thrones may recognize Pascal as Oberyn Martell from Game of Thrones. Click the banner image above for the full preview.